Indie games are typically a tradeoff between several different aspects that were once considered to be critical for a game to be successful. The typical approach is to tone down graphics, mechanics and even interactivity in favour of better storytelling. This is what attracted me to the indie scene in the first place as I find it easy to write off larger faults in the game should it be able to tell an engaging narrative. However sometimes there are little gems of indie titles that manage to do well in more than just one area, executing more than just a good story. Mind: Path to Thalamus is one such indie game, being able to deliver an experience that’s above many higher budget titles yet still retains the same aspects that make indie titles so charming. You are stuck in a surreal and desolate world, one devoid of any other humans and that seems to react to your very presence. Some of the places are familiar, reminding you of places that you used to visit as a child, whilst others seem to have risen up from your deepest nightmares, shaking you to your very core. There’s only one thing that keeps pushing you forward: you must reach the Thalamus, no matter how painful the journey to it is. Can you suffer through the mistakes you made in order to find redemption? Are you even worthy of it? These are the questions you’ll answer as you journey towards the ever elusive Thalamus. For an indie game Mind: Path to Thalamus is incredibly beautiful with the wide variety of different environments providing a great array of eye candy. Part of this is due to it using the Unreal under the hood, an engine that’s renowned for being able to produce great visuals, however the artwork is above that of many other indie games of similar calibre. This goes hand in hand with the soundtrack that accompanies the visuals, swelling at all the right points in concert with your character’s emotions and dropping to deathly silence, reminding you that you’re alone in this world. The screenshots I’ve taken really don’t do it justice, it’s an exceptionally well crafted experience. 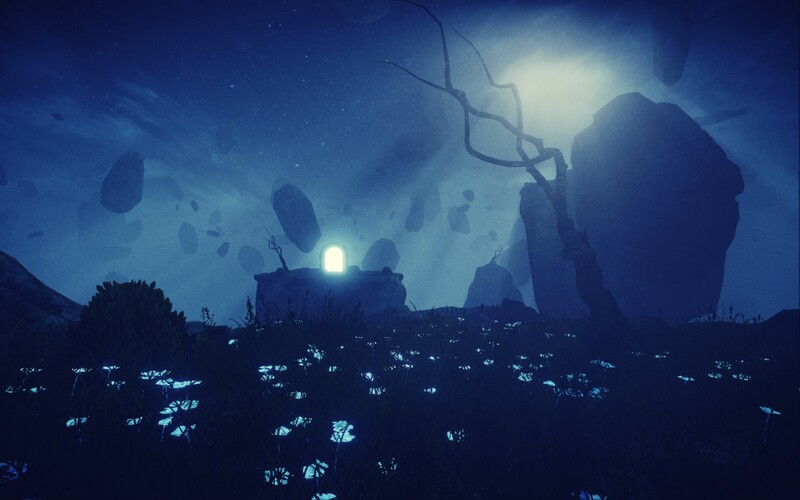 The core game of Mind: Path to Thalamus is that of a puzzler, done in the now traditional indie style of not telling you exactly how everything works but giving you enough visual clues in order to be able to figure it out. The various mechanics change throughout the game however they’re introduced individually so you can get a feel for what their triggers are, how they combine and what bits and pieces of the environment you should be on the lookout for in order to be able to progress to the next section. Overall the puzzles are pretty simple, if you’re struggling it’s typically because you’re doing something the wrong way, however there’s enough challenge that they feel like an organic part of the game rather than a brick wall designed to pad out the play time. 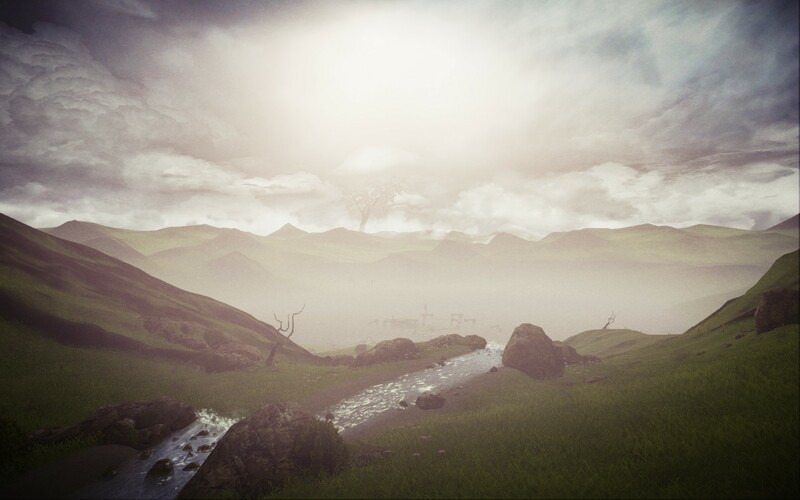 This is probably why Mind: Path to Thalamus has such great visuals as they really are key to the overall game experience. Pretty much every time I found myself stuck on something was due to me not noticing or forgetting about a particular game mechanic, usually one that was just introduced to me not 1 puzzle ago. The last few puzzle stages kept me busy for a good couple hours as they use every mechanic to their fullest, forcing you to figure out what sequence of events you have to go through in order to unlock the next piece. 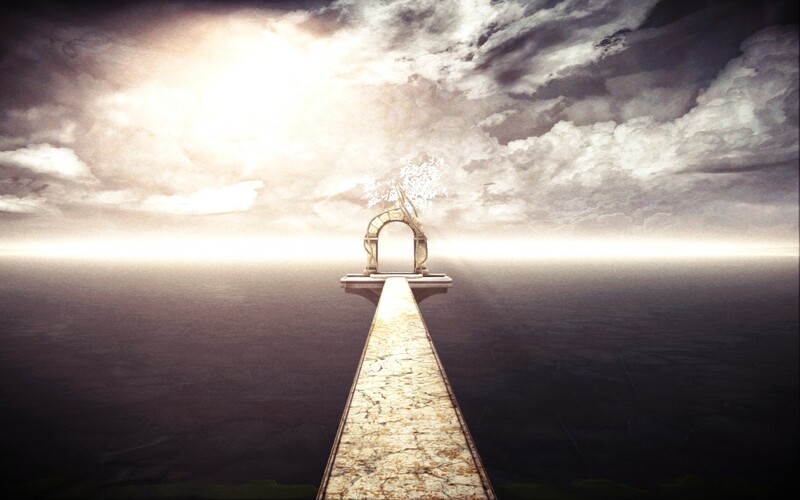 It was well timed however as the final dialogue sections, which are scripted to repeat after a certain time, only did so right before the final scene showing that the developer has paced Mind: Path to Thalamus out extremely well. 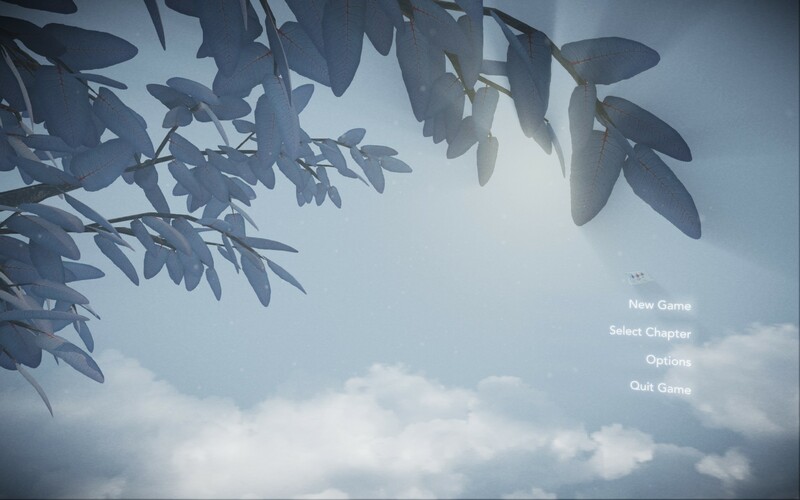 For the most part Mind: Path to Thalamus runs well with no graphics glitches or broken gameplay elements to speak of. It does however seem to crash randomly on occasion, something that didn’t seem to have any one particular cause. Some sections that would crash at one point would inexplicably play through fine afterwards. They didn’t happen often however the checkpointing system seems to get confused when it happens and will send you back to the start of the chapter and not the current respawn point you’re at. It’s not a big deal, especially if you’ve already worked out all the puzzles, but it was a slight frustration when I was elbows deep in the story. What sold me on Mind: Path to Thalamus originally was one of the trailers that showed some of the opening scenes of the game which had some extremely gripping voice acting. Whilst that same level of passion isn’t carried throughout the game the story is delivered well by the sole voice actor. Usually out of order narratives annoy me but Mind: Path to Thalamus does in it such a way that several story threads are built around you and only towards the end is the relationship between the two revealed. It wasn’t exactly an emotional rollercoaster however it was a solid story on regret, redemption and the highly illogical process we all go through when we’re grieving. Suffice to say I’d rate it above many other story-first games that I’ve played in recent memory although I wasn’t exactly in tears at the end of it. Mind: Path to Thalamus is a fantastic example of what the indie development scene is capable of producing, from the gorgeous visuals right down to the engaging story. Whilst a story-driven indie puzzler might not be everyone’s cup of tea I feel Mind: Path to Thalamus would stand well just on its mechanics alone, with the inventive mechanics requiring more than passing glance to understand fully. It might not be a perfectly polished gem however Mind: Path to Thalamus expertly delivers on the goals it set out to accomplish and is definitely worth checking out if you’re a fan of the genre. Mind: Path to Thalamus is available on PC right now for $12.99. Total play time was 3 hours with 48% of the achievements unlocked.